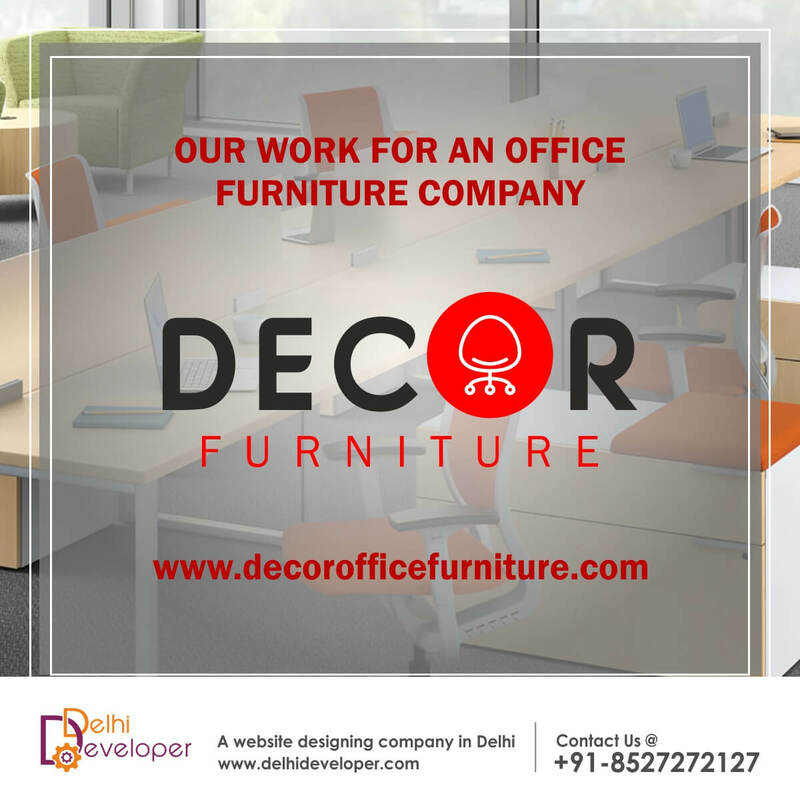 Decor Furniture offers best-in-class seating solution to corporate environment, residence and commercial places. They are a fast growing company committed to quality, service and value. 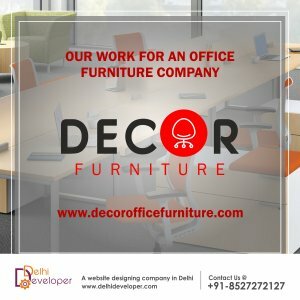 Their wide variety of designs are made to provide effective and creative seating solutions to all and to corners of the world.